Mabry Management Company, Inc. has its roots going back to the early 1960’s when it operated under the name of Gene Mabry Realty. In 1973, Mabry Management Company, Inc. was formed to better reflect the growing property management business. The principals of Mabry Management have been appointed Receiver by several Superior Courts in Los Angeles to handle management of real property going through foreclosure. Mabry Management Company, Inc. is composed of a core of licensed real estate professionals who specialize in property management. This core is supported by secretarial and accounting personnel who make it possible to offer a full range of management services. We have a full time staff of seventeen (17) people headed by a Certified Property Manager (CPM), and Real Estate Broker. We are a South Bay company in Torrance, CA that can offer the services of a large organization, but still small enough that we can communicate on a personal basis with our clients. 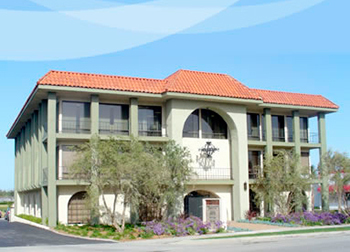 Our current portfolio of property management includes apartments and office/commercial in Los Angeles and Orange County. We have the expertise to handle sales and/or exchanges for our clients as the need arises.